Dr. Ota graduated from Loma Linda University School of Dentistry. She is originally from southern California but enjoys living in the central valley. She has followed in her father's footsteps to become a general dentist and used to help him in his office while she was growing up. Dr. Ota enjoys participating in community service and has been on different mission trips throughout the world providing free dentistry to the less fortunate. In her free time, she enjoys gardening, cooking, fishing, and is a self proclaimed reality show addict. Dr. Mendez graduated from Loma Linda University, in southern California. She is very thorough and detail oriented and is always willing to take time to listen to patient concerns. She has wide knowledge of TMJ issues, and can examine and treat patients accordingly. Originally from the Dominican Republic, Dr. Mendez is proficient in Spanish and can hit a baseball out of the park! Dr. Chang, our endodontist, went to dental school in Chicago at the University of Illinois. After graduating, she did a general practice residency program at the San Francisco Veterans Hospital in Palo Alto. She later attended the University of Medicine and Dentistry in New Jersey for advanced training in endodontics, and it is in this field that she has built her career. Dr. Chang is a kind and compassionate person who provides the best patient care possible, and we are blessed to have her at our office. She enjoys traveling and photography, and one of her life long dreams is to go scuba diving at the Great Barrier Reef in Australia. 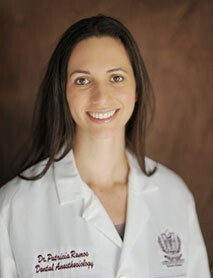 Dr. Shayna Rondon graduated from dental school from Loma Linda University School of Dentistry. She did a general practice residency at Loma Linda Veterans Hospital and later went on to do advanced periodontal training at Detroit Mercy. 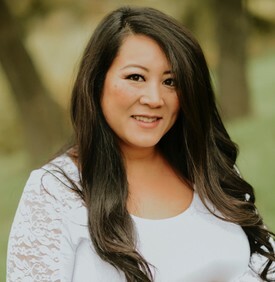 Originally from Houstan, Texas, Dr. Rondon has decided to put down roots in California, and has her own periodontal practice in Livermore, CA. Her hobbies include cooking and traveling, and giving back to the community. Dr. Rondon has done various mission trips to central America, Sri Lanka,as well as locally here in California. Dr. Patricia Ramos is a Diplomat of the American Dental Board of Anesthesiology-“Board Certified”. Her ambulatory practice includes all of the Bay Area, Sonoma, and Napa. 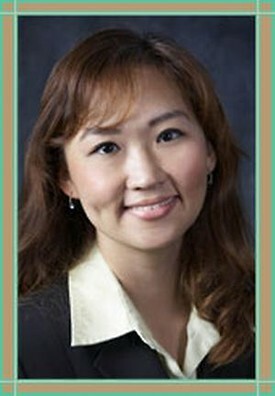 She is a graduate of Loma Linda University Dental Anesthesiology program. Dr. Ramos is available to provide general anesthesia for patients who are anxious or frightened about dental procedures. Patient safety is her primary concern and responsibility. Depending on the level of pain, anxiety, and individual medical history she will customize an anesthetic plan to meet each patient’s specific needs. Patient comfort and safety, along with an optimal working environment for the operating dentist is her overall goal. Dr. Michael Schuman is our oral surgeon who comes to our office from Palo Alto. He is very skilled and has been doing oral surgery for many years. His services include such things as wisdom teeth extractions, bone grafts, and implants, all with sedation. 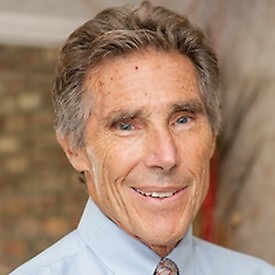 Dr. Schuman enjoys gardening, skiing, and is an avid tennis player. He has played in many different locations across the U.S., and frequents Florida to play tennis in the beautiful scenery and warm sun.